This just in: Kanye and Kim work out a prenuptial agreement and it looks like the cost of marriage is more important to Kim than anything! She’s cashing out y’all. According to media reports, Kanye West has to pay Kim Kardashian $1 million dollars for every year they are married. She’s getting paid to stay married! The payment is capped at a whopping $10 million dollars. The couple is still to get married on May 24th, 2014 in Paris and Kim thought it would be good to get the prenuptial agreement out of the way. Kanye reportedly didn’t want a prenup, but instead their cash will be divided and the process of deciding who gets what was easier than you may think. Looks like the two are madly in love… Or maybe Kanye is the only one head over heels? More agreements based on the prenup: Kim is listed as the beneficiary if Kanye’s $20 million dollar life insurance policy (even if they get a divorce) and their new $11 million dollar Bel-Air mansion will be in Kim’s name. She also gets to keep every gift Kanye has given to her. There is no custody clause in the agreement for baby North West. Honey, I ain’t mad at you! But is it necessary for you to want this much in return? This marriage agreement is turning into a money contract. 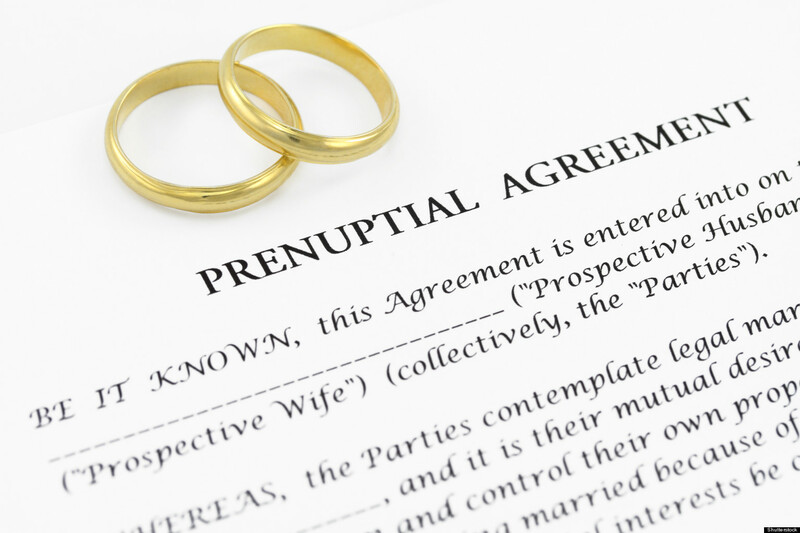 I think the craziest thing about this prenuptial agreement is that all of the money Kim Kardashian earns from the Kardashian Kollection, media appearances, Keeping Up With The Kardashians, etc will be considered solely her income. Kanye gets no percentage of what she’s makes. Talk about being in a relationship and making sure things are 50/50. What do you think about this marriage agreement? I’m wondering how long they’ll be married.